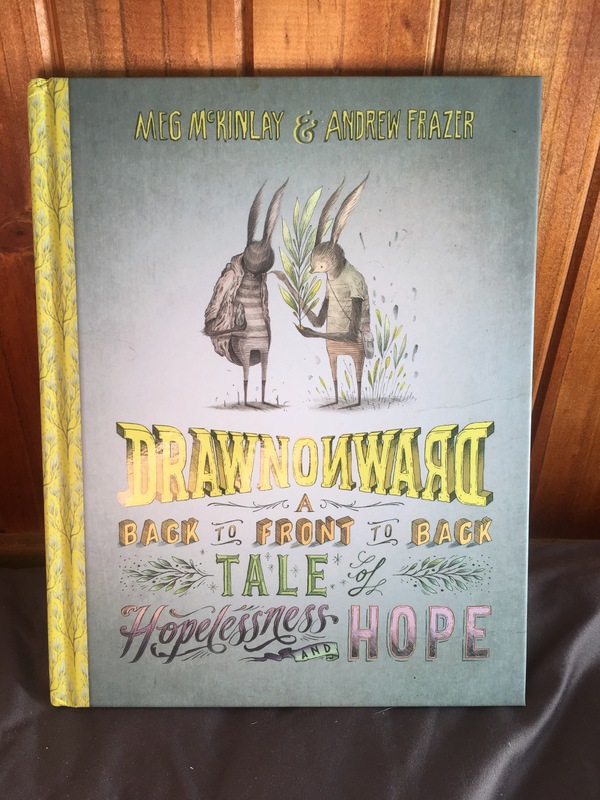 This book arrived in my letterbox early January from Hachette to review – perhaps it was a mistake considering the books I mostly review are children’s books BUT I decided to take it as a sign to have a think about where I am heading in my life and how I can turn it around to make it a more positive and self directed life. Jen Sincero writes with humour, passion and a genuine interest in making the readers of her book know that they can make changes in their lives. She has divided the book into 5 parts and within those 5 parts are chapters in small easy to read sections – perfect for busy people. Each chapter outlines simple steps that you can take if you want to take more control of your life and do what you really want to do rather than always working for the man, staying in that boring job or putting up with places and people that get you down. But what struck me the most was her focus on self love. Every single chapter ends with ‘Love yourself’ and after reading this book it really made me so aware of how important our inner thoughts and feelings are. It doesn’t matter what other people think of you or what other people’s actions are towards you as long as you love yourself. Self love and positive thinking is something that can be underrated when we are busy working those long hours, putting up with a boss we hate because we want to earn the money or staying in that job because we think we are not any good at anything else. Jen Sincero makes it clear that we are the directors in our lives and we are the ones that need to take those leaps of faith to make things work for us. You are a Badass is an easy read and you could even read different sections at different times as there is no need to read the whole book in one sitting if you need a break (to read some fiction perhaps!). Motivational books have never been my thing but I am so glad that this book has come my way . 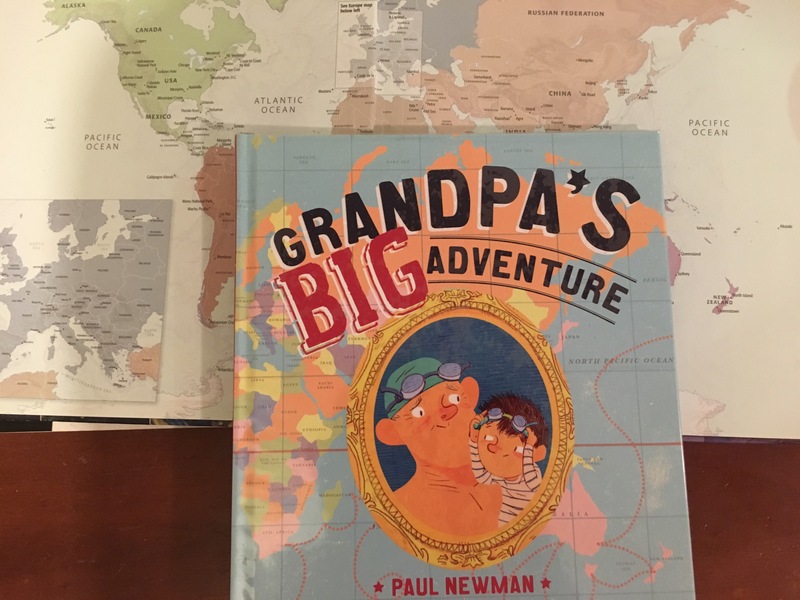 Grandpa’s BIG adventure by Paul Newman and illustrated by Tom Jellett is a story of adventure told by a grandfather to his grandson – and what a great story he tells! Grandpa is teaching his grandson how to swim (and his grandson is a little apprehensive like many young swimmers are) and to help ease him into the water he tells him of a great adventure he once had when he swam around the world. The story grandpa tells is amazing and one which we all want to believe in, even when he tells of the time he met the Prince of Whales! 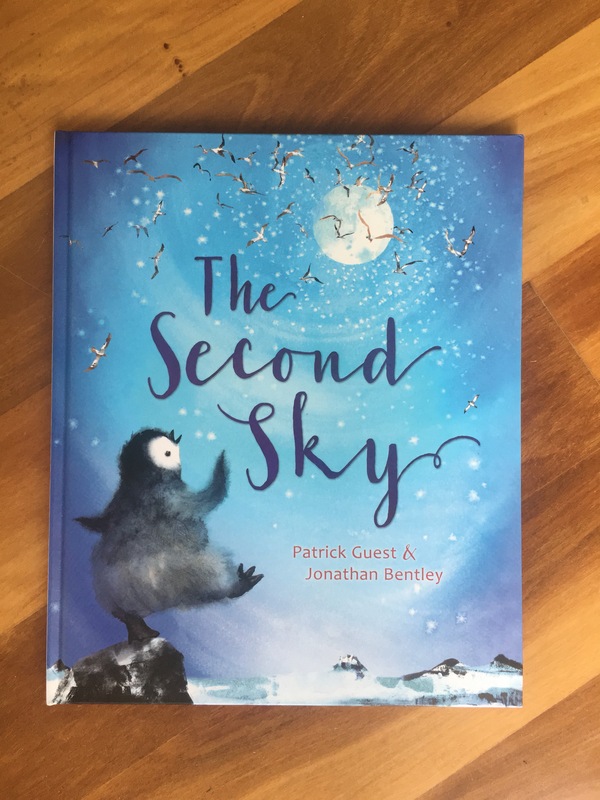 The illustrations highlight the wonderful adventure with brilliant colours and quirky illustrations and tell more of the story to a young readers eyes. 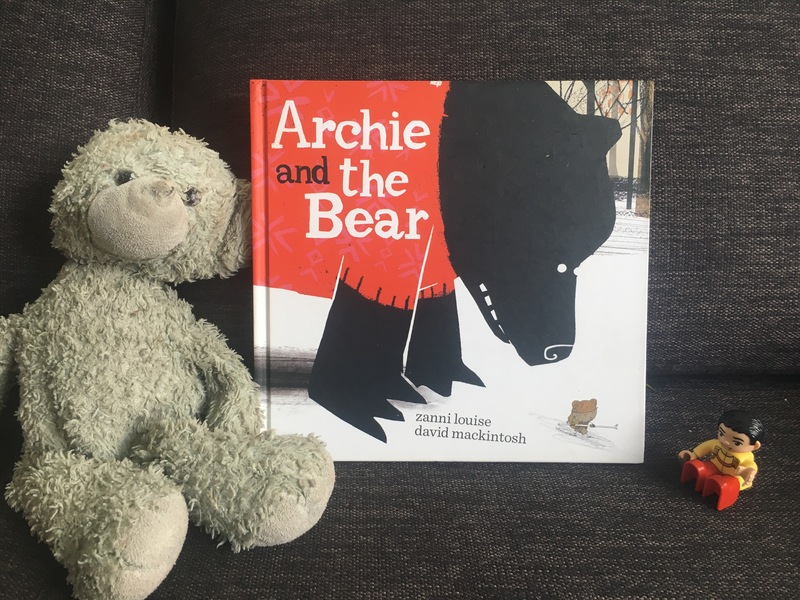 If we all had a grandpa like this who ignited imagination we would never fear anything as we would know that someone has gone through these emotions before – such an important message for young children. What can you do with this story? As you read this story pull out a map of the world and look where you could swim to. Look at all of the different bodies of water in the world. Where do people swim? Where don’t people swim? Work out reasons why! Measure distances between countries and bodies of water. Pose problems – if grandpa swam 1km an hour, how long would it take him to swim to New Zealand from Australia? What are the longest distances different people have swum anyhow did they do it? Can you tell a tall story that would help encourage someone? Do you think grandpa did any of the things in this story? Look at the inside back and front covers – what else did grandpa do whilst on his adventure? 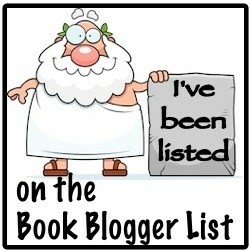 Can you add some extra tales to this story? How do the illustrations change the meaning of the text? 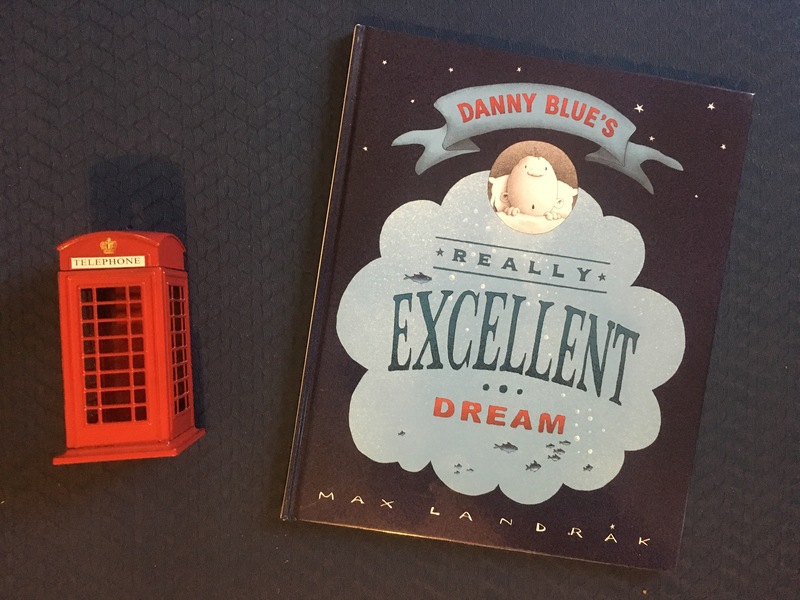 Read this book without looking at the pictures – ask students to tell you what they can see in their minds and then show them the image. Give students a sentence (or they create their own) where the sentence can have more than one meaning. Idioms – there are so many wonderful idioms in this story, try and find them! Then explore some more ambiguous sentences and draw your own illustrations.